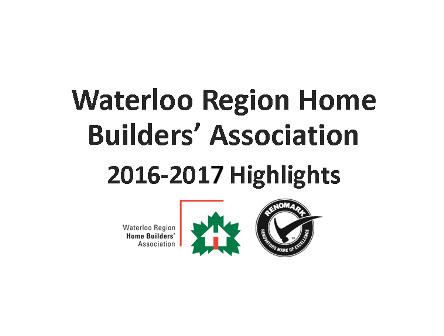 Waterloo Region Home Builders’ Association’s (WRHBA) represents over 220 member companies comprised of all disciplines involved in residential construction. 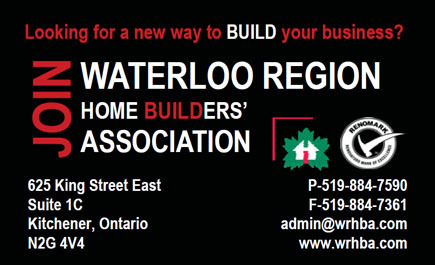 Membership includes new home builders, renovators, developers, trades, manufacturers, suppliers, lenders and other professionals. 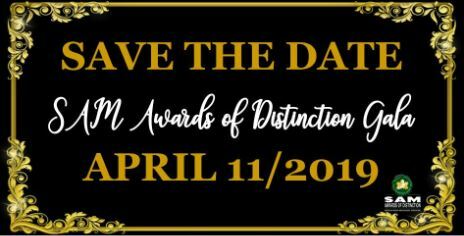 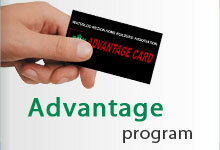 Members commit to act with integrity and professionalism in all aspects of their company’s operations. 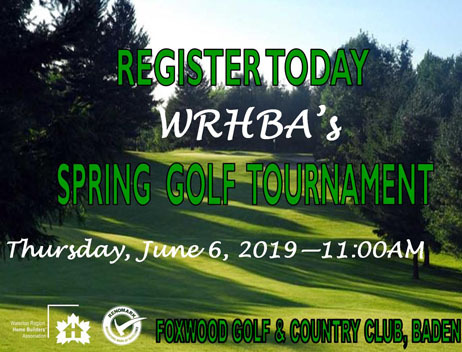 WRHBA is built on a vision to be a leader in supporting our industry by fostering a vital membership through advocacy, resource sharing and education and in its commitment to improve new housing affordability and choice for new home purchasers and renovation consumers through positively impacting legislation, regulation and policy that affect the industry at all levels of government.